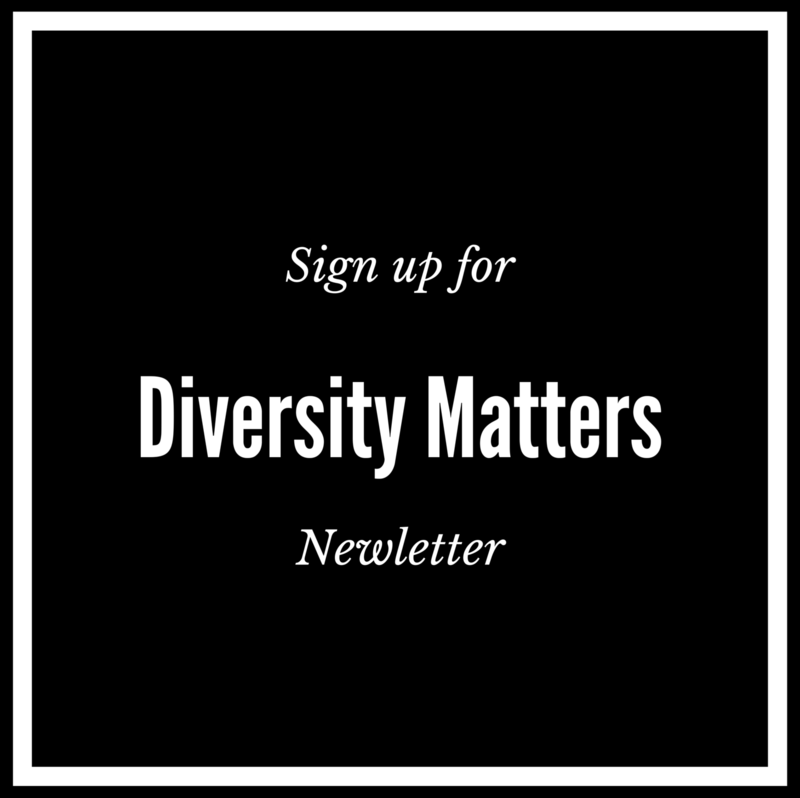 Diversity Matters Awareness Week (DMAW16) 18th – 23rd April has now ended, however we’re putting in place final touches for our follow-on events this term CLICK HERE for more! Thank you for your support and interest in our events and objectives. Please help us improve by filling out our FEEDBACK form online. CLICK HERE for DMAW16 blog post! 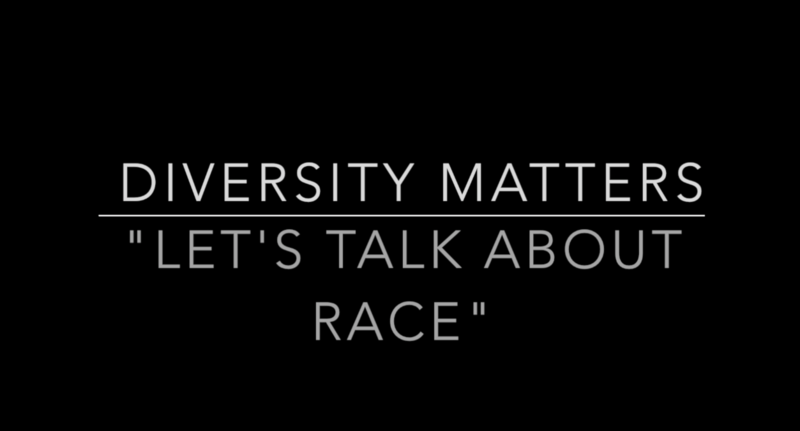 To watch “Diversity Matters: Let’s Talk About Race” pt1 video CLICK HERE and SUBSCRIBE for pt2! In light of the demands to increase the diversity of BAME representation at UAL, we’re proud to announce a student-staff collaboration project; “Diversity Matters Awareness Week: Let’s Talk About Race” 18th -23rd April 2016. Supported by UAL (Teaching and Learning Exchange), UAL Diversity Team, GEMS, Shades of Noir and SUARTS. 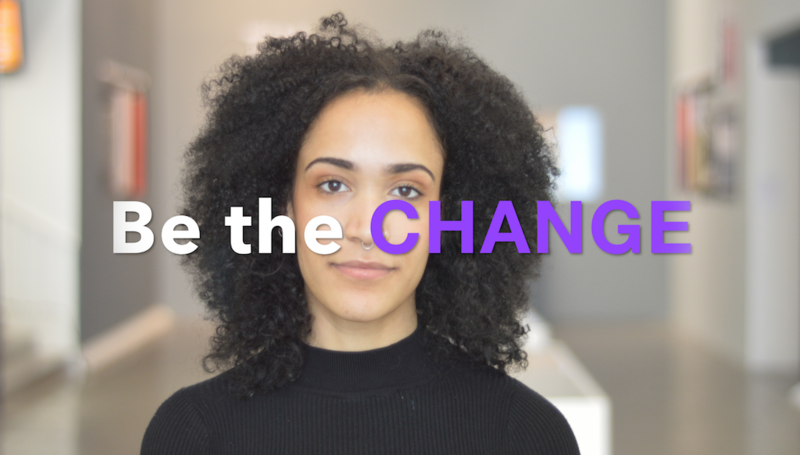 From the 18th – 22nd April 2016 we will have events which focus on race matters in our learning environment, allowing for discussion on the low percentage of BAME staff in academic positions and senior management which is having a direct impact on the attainment and retainment of BAME (Black and Ethnic Minority) and International Students (see UAL’s and Diversity Report 2015). “Diversity and the Media: The Black Presence In Contemporary European Societies – with Fred Kuwornu” Join us for an evening with Ghanaian-Italian filmmaker, producer, writer and activist Fred Kuwornu (Inside Baffalo, 18 IUS SOLI) screening exclusive extracts of his latest film “BLAXPLOITALIAN: 100 Years of Blackness in Italian Cinema” to aid the discussion on Diversity and the Media in relation to the black presence in contemporary European societies. Q&A followed by networking drinks reception. 17.30 – 8.30pm Lecture Theatre C, London College of Communication. CLICK HERE to to book! “A face in a foreign space: personal growth through cultural experiences from travels” We’re collaborating with UAL Culture and Travel Society for an evening Exploring Personal Growth From Cultural Experiences Through Travel! TV broadcaster Andy Akinwolere will open the event sharing his experience as Blue Peter’s first black male presenter. Our panel: renowned Photographer James Barnor (Ever Young), local SE London-Nigerian photographer Paul Iwala, and travel blogger Kai Lutterodt. 6pm – 8pm LCF (High Holborn) Followed by networking and refreshments. FREE. (UAL Culture & Travel Society) CLICK HERE to book! 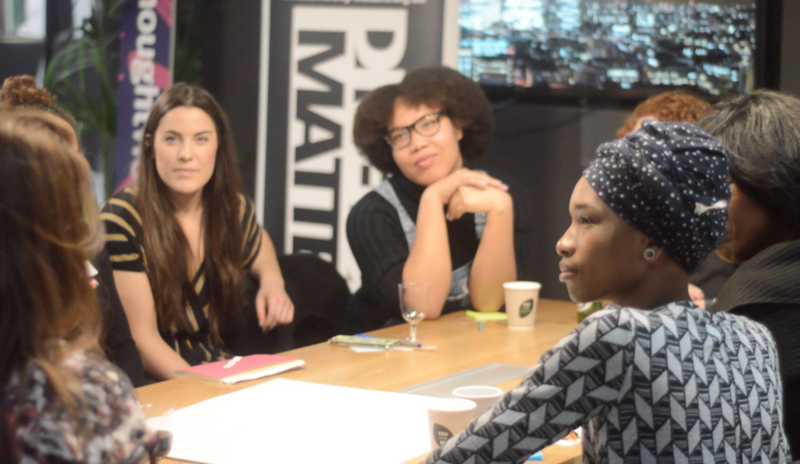 “Why does race matter in my learning environment?“ short film screening of interviews with UAL students and staff sharing what diversity means to them and how it’s reflected in their learning environment. Panel discussion with including BAME students & staff, and representatives of UAL senior management. Followed by drinks and networking reception. FREE event. 6pm – 9pm LCF (High Holborn) G05 FREE. CLICK HERE to book! “Where We Are Now?“ – Student + Alumni presentations and networking event. Present your works, sharing experience, and make new contacts for collaboration! 5.30pm – 8.30pm CSM. FREE. RSVP Kai k.lutterodt1@arts.ac.uk or join the FB event page CLICK HERE! 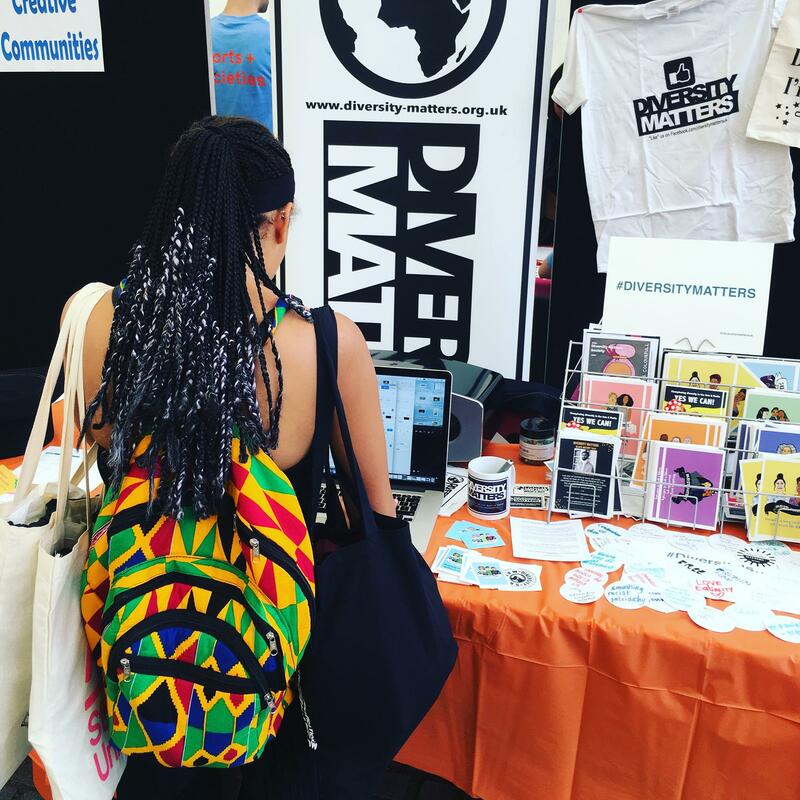 Pre-order your Diversity Matters tote bags and mugs for collection at our events and we’ll throw in a load of complimentary items from our partners including Shades of Noir, The Voice Newspaper and Chipotle Mexican Grill! CLICK HERE to order! Join the event on Facebook CLICK HERE and don’t forget to “LIKE” us! All photos ©Kai Lutterodt/Diversity Matters. Please ask permission before using.